E Virtual Services is a leading website development company and an expert in developing dynamic ASP.net web applications and “low bandwidth – high performance” websites. 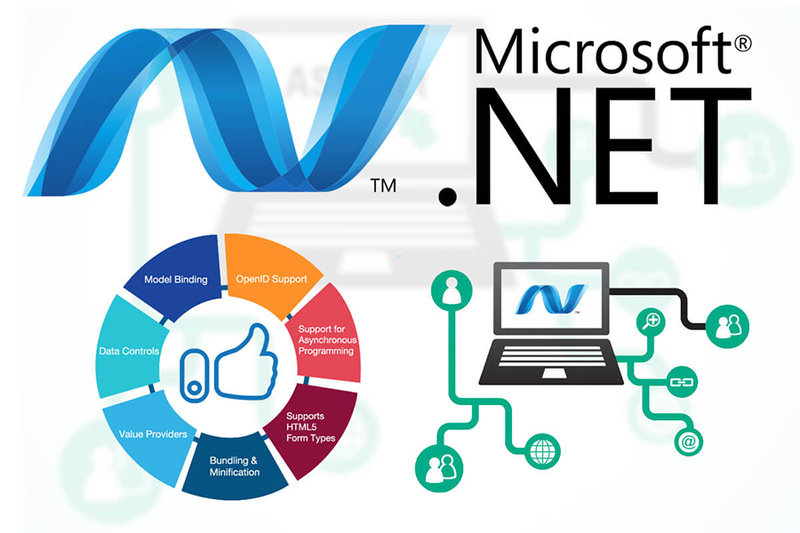 Team of certified and experienced web developers at E Virtual Services can create new or completely redesign an application and give it a new look, high speed and quick response time using the complete abilities of Microsoft .net functionality. E Virtual Services is emerging fast as a unique leader in the web development industry using not only the latest in technology but also the best of the creative talent we can safely boast of.